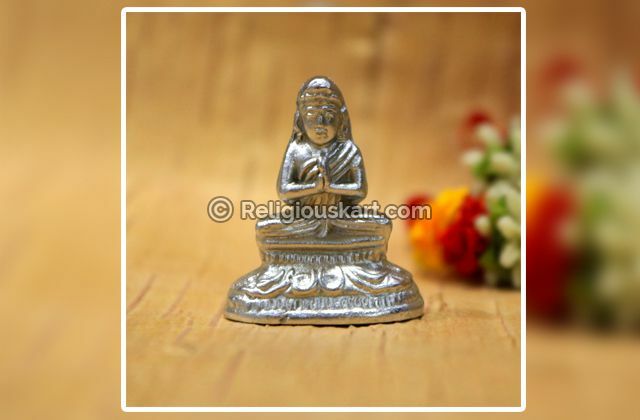 The Parad Laxmi Ganesha Idol is made from an amalgamation of Parad (Mercury) and Silver, which is used to solidify the Parad. 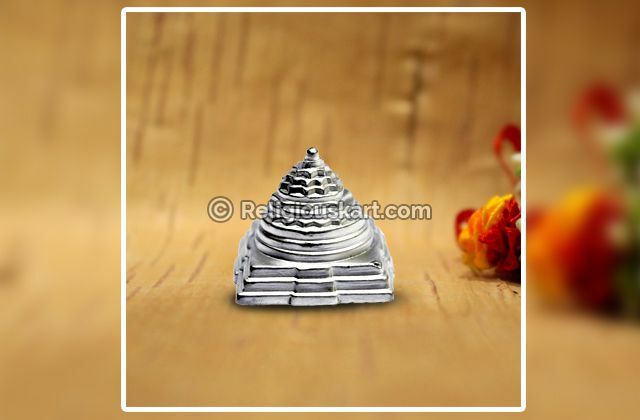 Parad is considered the most auspicious material for crafting the idols of deities. 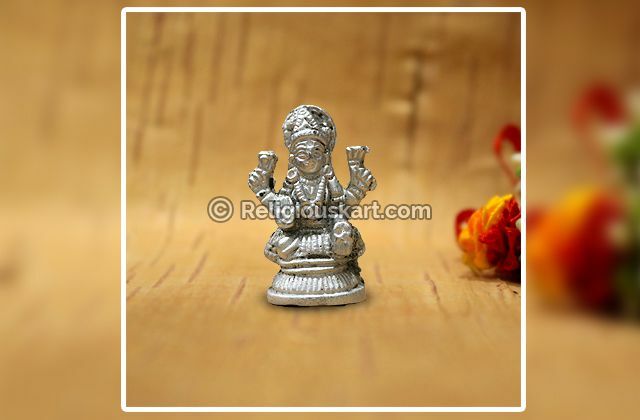 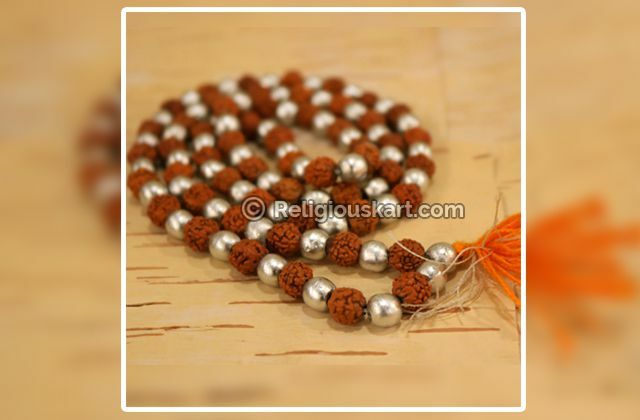 It is well known that Goddess Laxmi is the God of wealth and prosperity and Lord Ganesha is the God of intelligence. 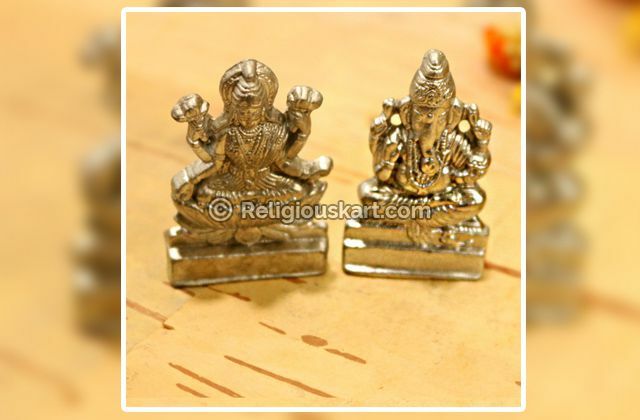 People worship these two deities together to welcome wealth along with intelligence. 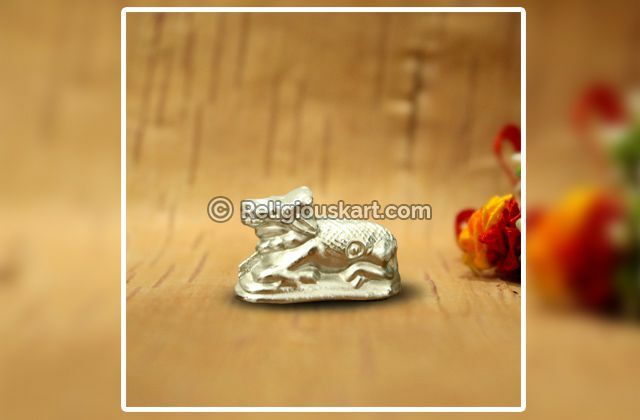 Ganesha is considered the remover of all obstacles and is thus worshipped first. He is worshipped first to get rid of all the obstacles that hinder our growth. 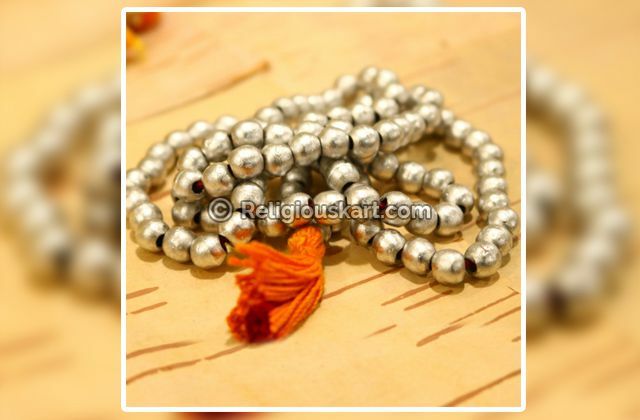 Along with this, worshipping the different forms of Mahalaxmi is also considered an integral part of Diwali Puja. 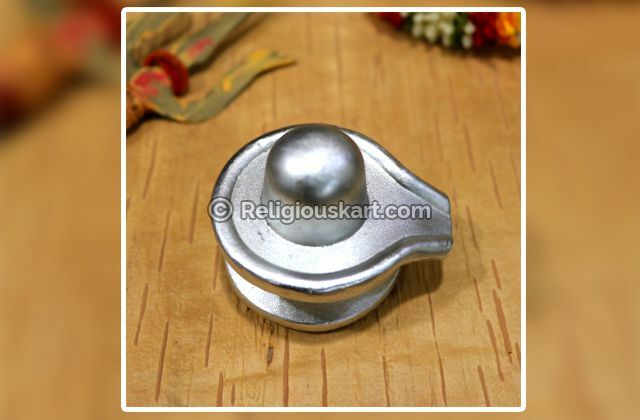 Not only Diwali, worshipping these two deities is considered very auspicious in general. 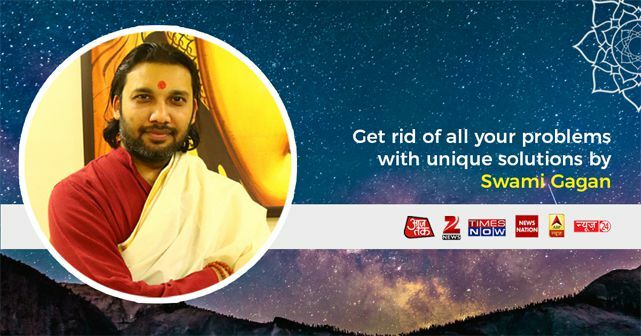 It removes all the obstacles from your life.